Santa works very hard and has a really big job. So it is not unusual that he likes to take a break from all the work and take part in some recreation. 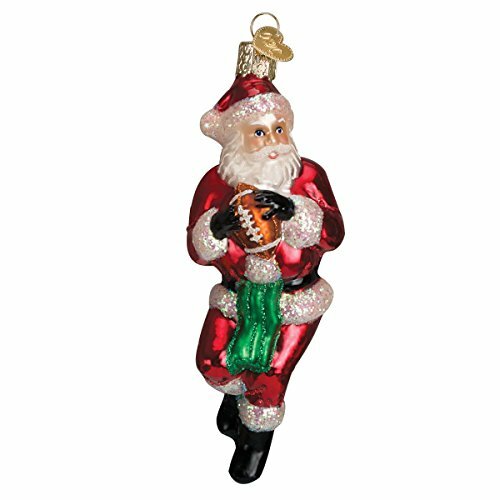 Playing on the North Pole football team is a great way for Santa to have fun and get some exercise.